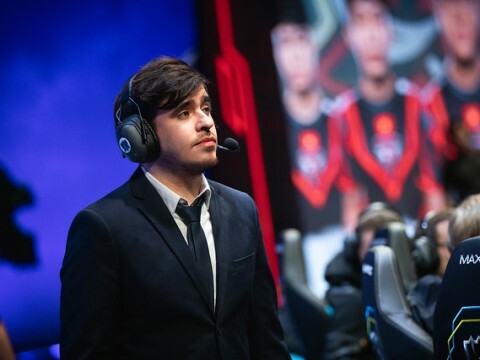 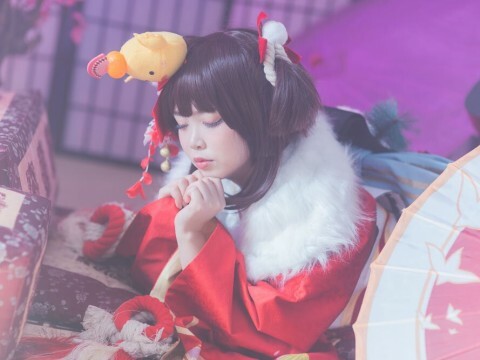 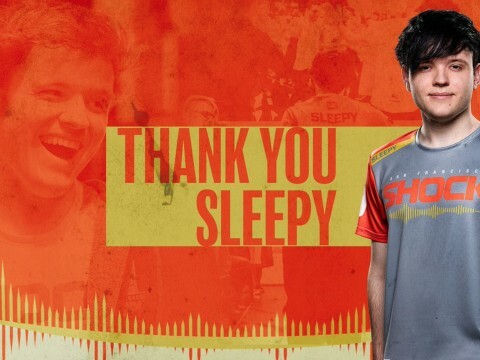 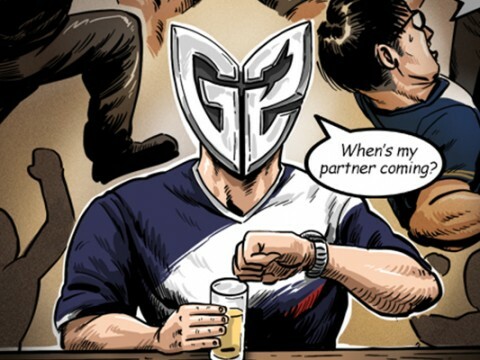 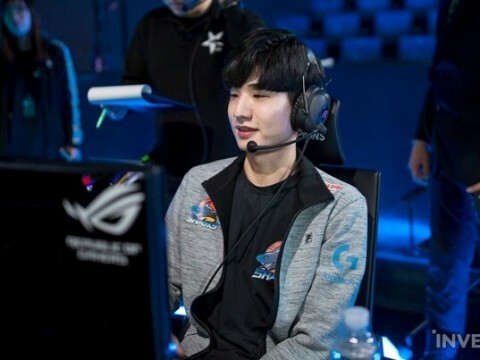 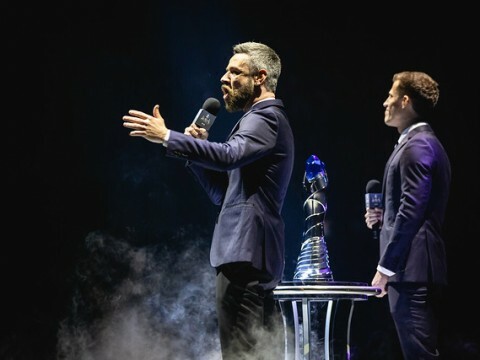 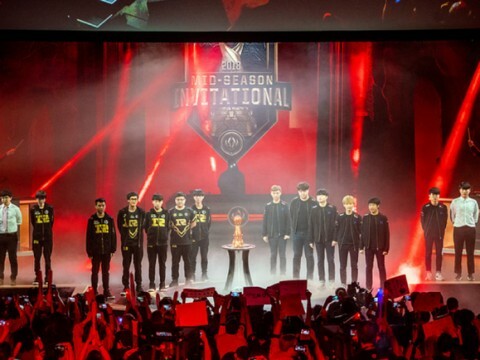 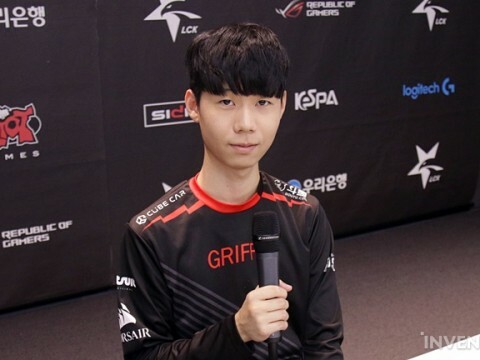 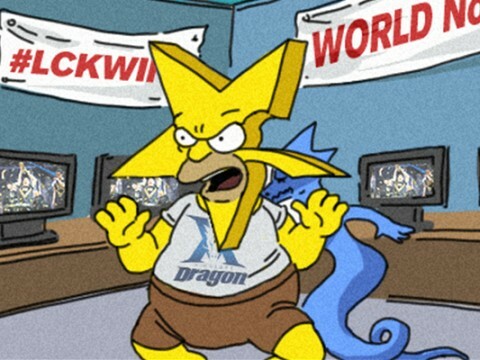 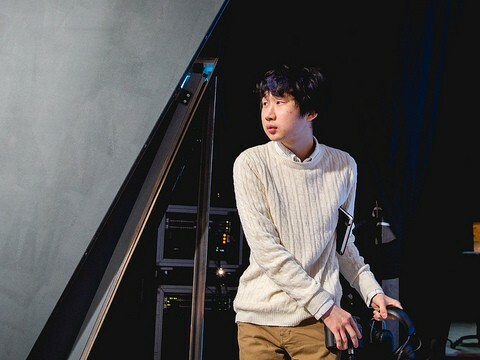 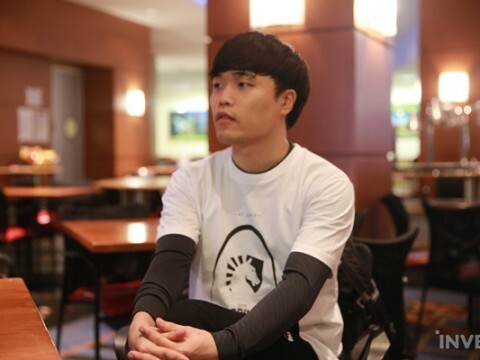 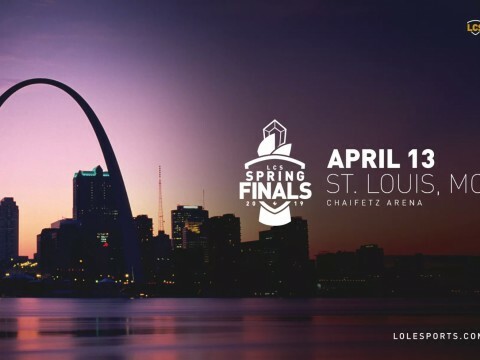 GRF Lehends: "In any game, we have the ability to flip the flow of the game to our favor...our team does not fear or falter when it comes down to the defining moment." 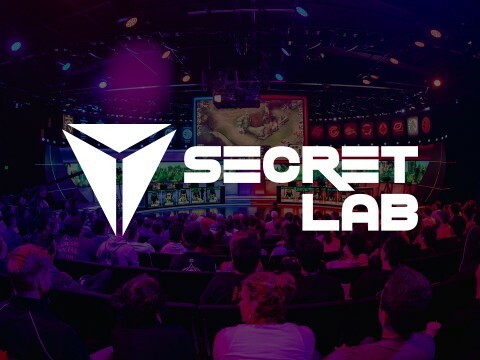 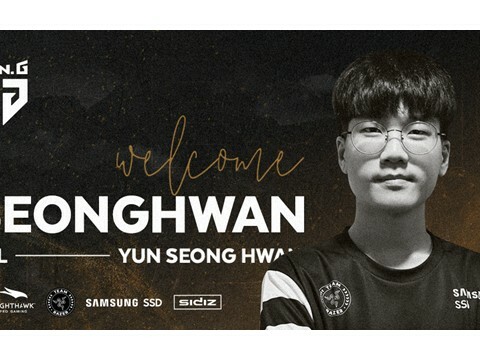 International gaming seat specialist Secretlab recently announced a multi-year global partnership with Riot Games. 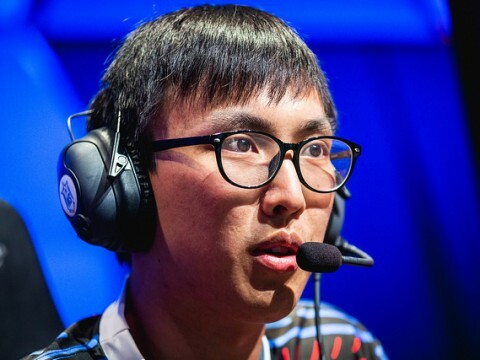 TL Doublelift: "I think I was able to play at a really high level throughout MSI. 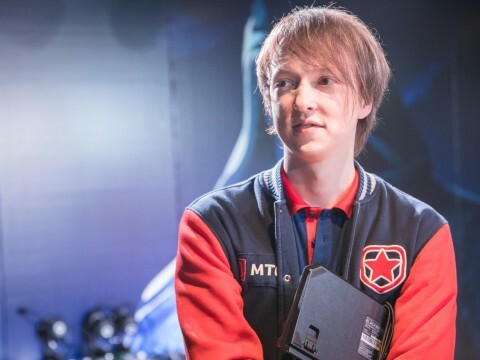 Having checked the box of playing well at an international tournament...I think I can use that as leverage in 2019. 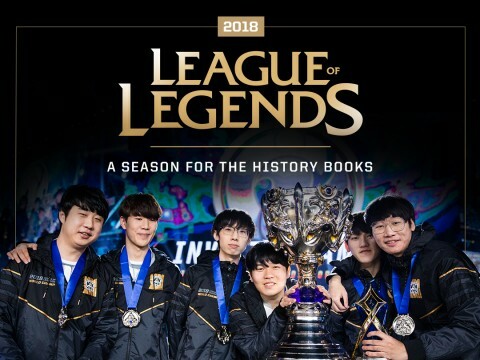 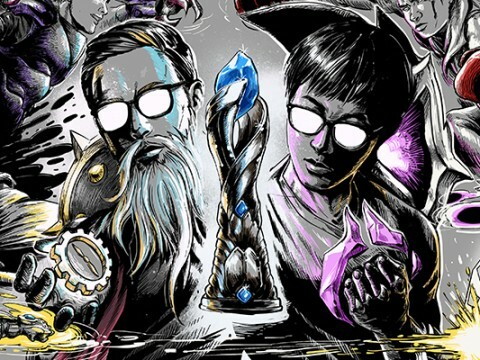 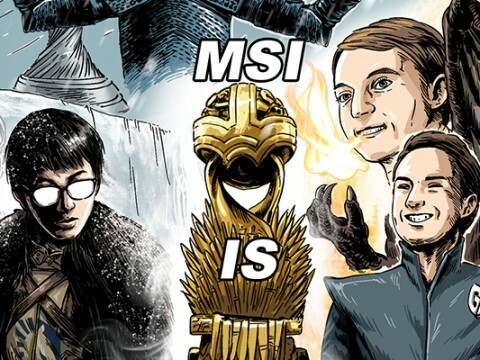 Looking back on the end of the year, Doublelift feels like he's overcome a hurdle personally and finally checked off the box of a strong international performance. 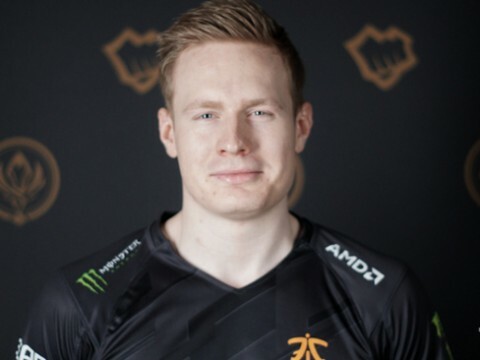 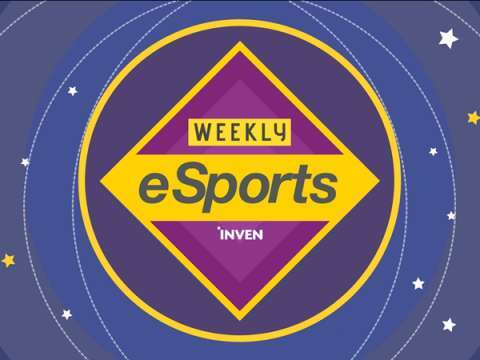 FNC Broxah: "I'm still pretty confident that we will make it to the top four"
3rd Weekly Esports of May - MSI coming to a close, competitors for Overwatch World Cup announced!